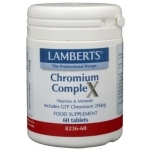 Chromium or chrome is an important mineral that occurs naturally in the body. 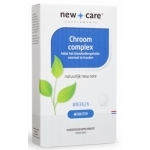 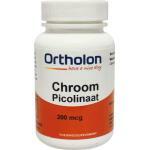 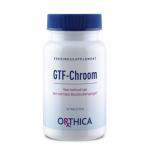 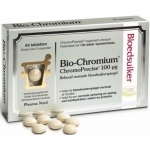 We sell many chromium supplements and also multivitamins with chromium. 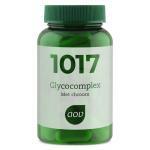 One of it functions is to help the blood sugar level to stay normal. 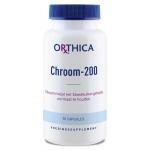 Chromium is just like all other minerals that the body is not able to produce it. 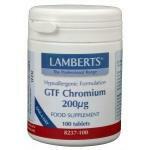 We need food with chrome to get adequate amounts of it daily. 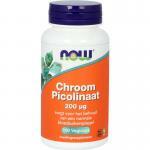 Our products are great in supplementing the body with good nutrients. 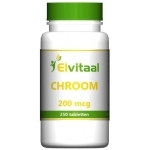 We have a lot of natural products with extracts that contain natural chromium. 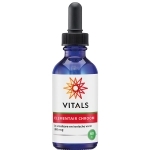 We believe in natural products, they are often way more effective and we know that a lot of our customers also like natural products and vitamins. 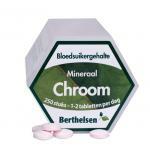 These days many people eat outdoor or do not eat fresh food on a daily basis, especially for these people supplementing with good vitamins is kind of a must! 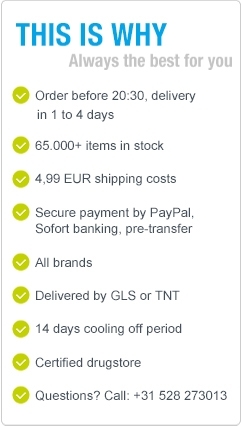 Please take a look in our webshop!